Nothing dies. Death is a wrong notion. 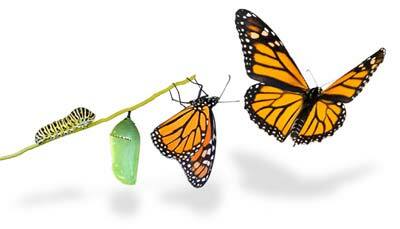 There is only transformation. Be in the moment. Enjoy the truth of the moment. Matter, spirit, body, self… all are words created by humans. They all ultimately mean the same – Supreme Truth or Brahman. If we want to be unaffected by the fluctuations of the world, then we must realize that there is only Truth, which is beyond all these impermanent fluctuations. Know our original state. Do not travel outside to find it. Travel inside for it. Halfway through this journey we will start realizing bliss. Do not stop that is not our destination. Continue until we reach the unexplainable original state.